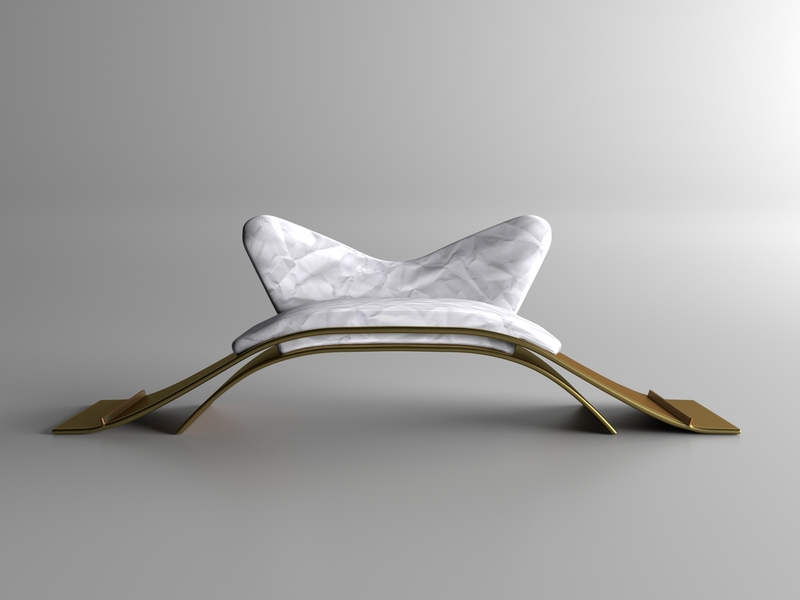 This week I modeled a complete new seat and back piece and slightly altered the shape of the frame so that I can prepare the couch as my next freebie. Okay, ladies and gentlemen, I’ve added my first product – this couch – to my Gumroad. You can download it there for free (just type “0” as price).